HIV vaccine could soon be a reality. Researchers have found that Treg cells, a type of regulatory lymphocyte, might be protecting babies in the womb from getting infected with the HIV virus when the mother is infected. 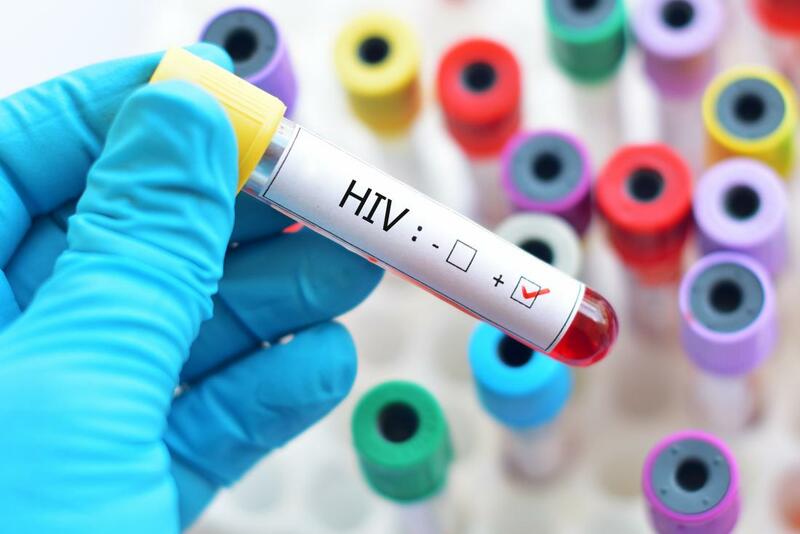 The researchers examined the blood of 64 babies who were born HIV-uninfected and 28 babies born HIV-infected and found that Treg cell levels were higher in uninfected babies at the time of birth. In contrast, other lymphocyte types were activated and higher in HIV-infected infants. The HIV virus can only infect cells that are activated so Treg may protect from HIV infection by suppressing activation of other lymphocytes.